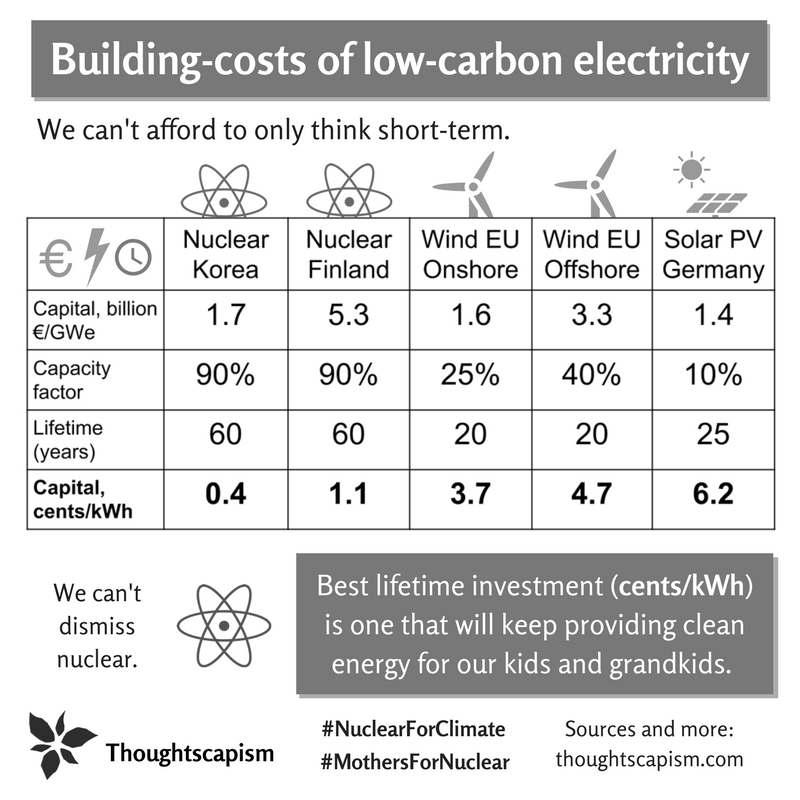 Other countries have proved that over the long term, nuclear power is actually cheaper than other sources of electric generation. 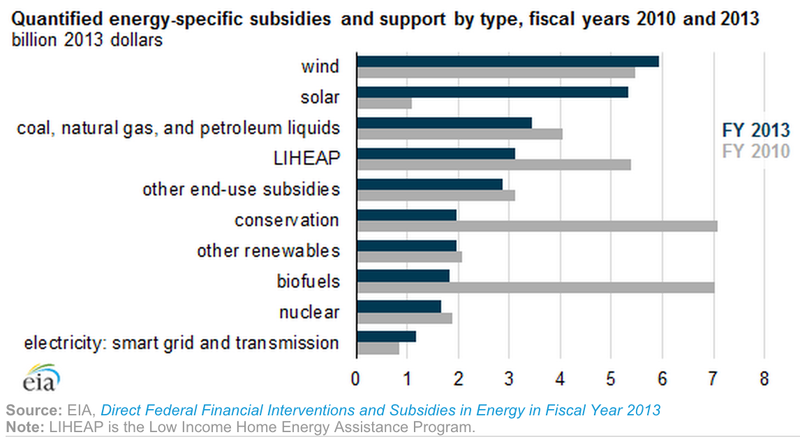 Nuclear power is not as heavily subsidized as wind and solar. 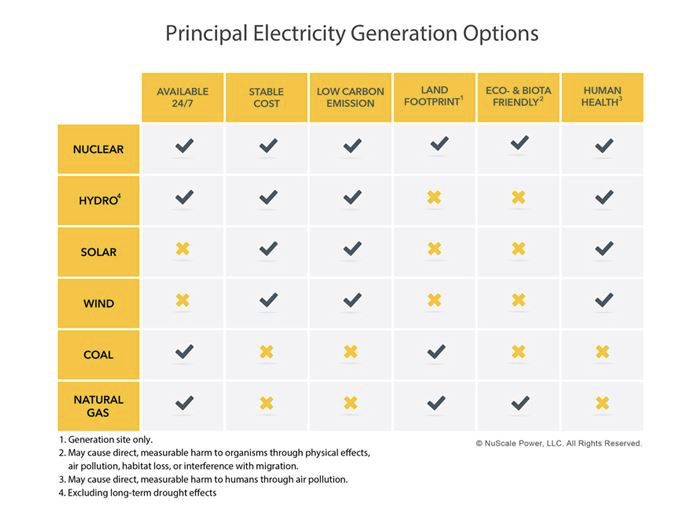 Nuclear power should get the same support as wind and solar do by being included in state renewable portfolio standards because it is carbon free.